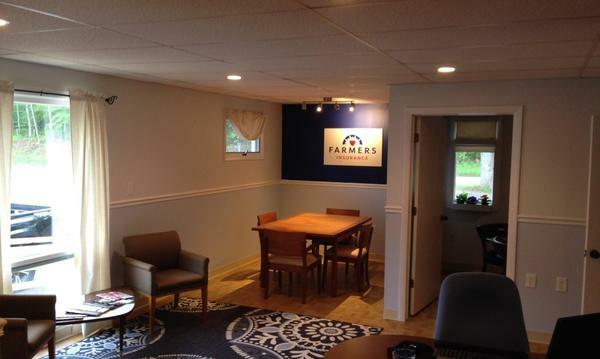 As your local Farmers® agent in Southeastern, CT, I help customers like you identify the insurance coverage that best fits your needs. This process is straightforward and personalized to help make you smarter about insurance. I have the knowledge and experience to help you better understand your coverage options--whether that's auto, home, renters, business insurance and more. My office is located on Rt. 2 in North Stonington, CT. I am happy to meet you at your home or office at your convenience. 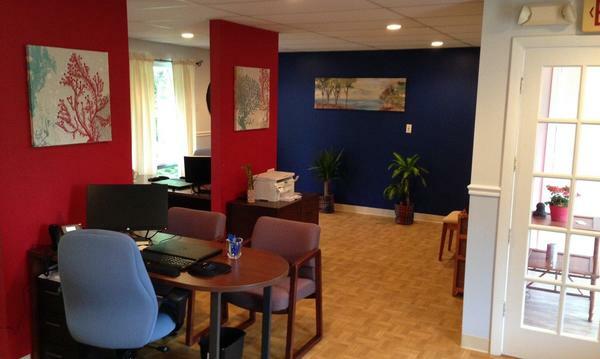 Give me a call at (860) 415-6240 and I'll be happy to answer any questions you might have. 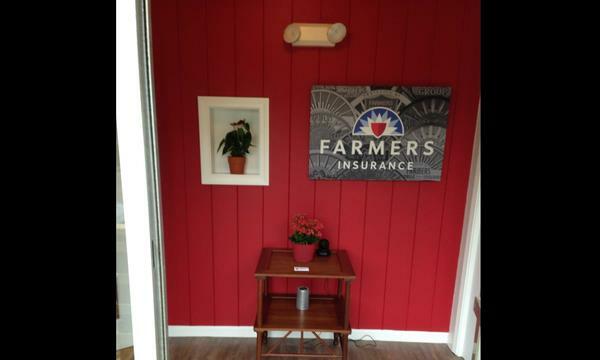 As your local Farmers agent in N Stonington, I can help make you smarter about insurance. The Ocean Community YMCA is recognized as the leading community organization in our area by directly engaging children, adults and families from all segments of our communities in achieving healthier lifestyles. 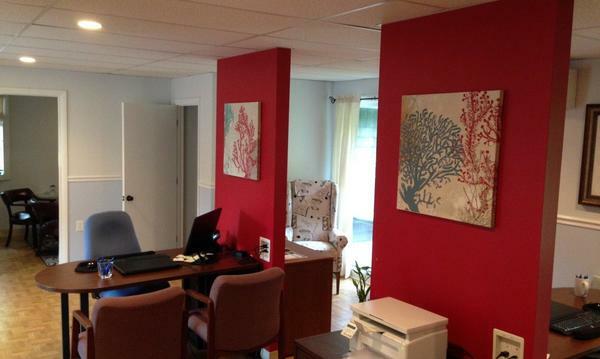 We inspire philanthropic support, engage more volunteers, develop staff, strengthen collaborations, and enhance facilities. We are fiscally responsible, assuring fulfillment of our mission. 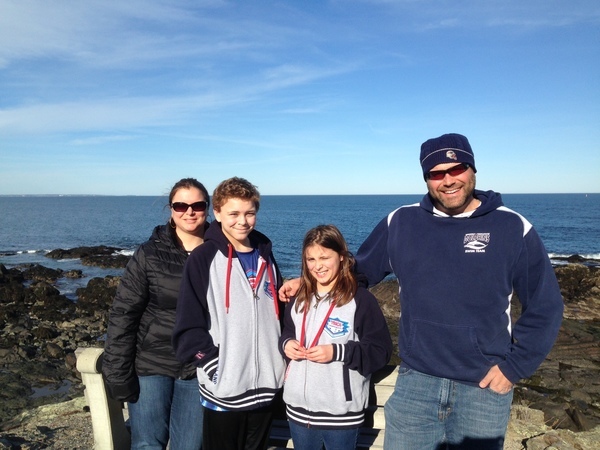 Agency owner Mike Urgo serves as the President of the Ocean Community YMCA's Swim Club, The Westerly Dolphins. In this role he helps cultivate and foster a strong team spirit while raising funds to help the team accomplish it's many goals. Mike's two children Michael & Abby both swim on the team and hold team records in several events. 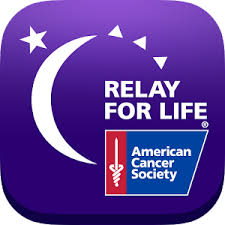 Owner Mike Urgo is a 20 year veteran working on the Relay For Life of Westerly. He has served as Event Chair 4 separate times, and has held nearly every volunteer role on the committee. Mike also spent two years working for the American Cancer Society where he was instrumental in implementing best practices which are now being used nationwide. 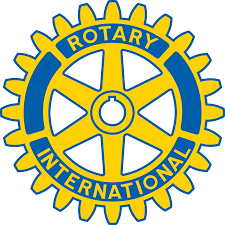 Rotary of Mystic is a club of 50+ community members who are committed to the principal of "Service Above Self" while working to make our local community a better place. 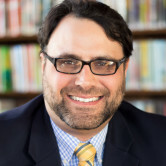 Mike Urgo is the current Secretary of the club and has served previously as Vice President. 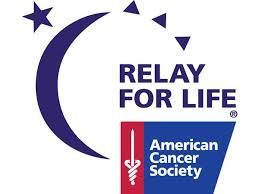 A proud sponsor of the largest Relay For Life in the State of Rhode Island. This event has raised millions of dollars in the fight against cancer and brings survivors, caregivers, and participants together to help raise awareness and funds to help find a cure! We are very proud to sponsor events associated with schools in our area, whether it's through the local PTOs or activity funds. Our schools are the heartbeat of our community and we are honored to be a part of helping them. Science is the most valuable asset we have to help us progress as a society. 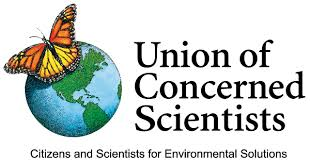 The UCS does the work to make sure advances are made and the public is made aware of them while keeping knowledge at the forefront of our actions. 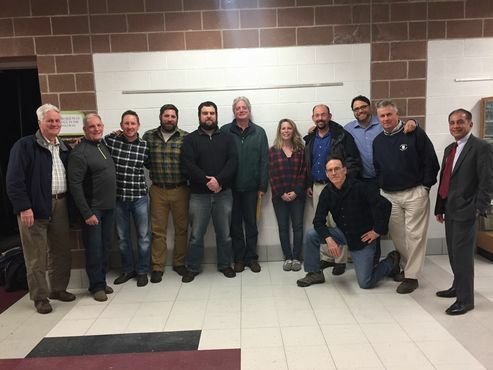 Mike Urgo enjoys serving as Chairman of the SMBC working towards the modernization of the North Stonington school facilities. 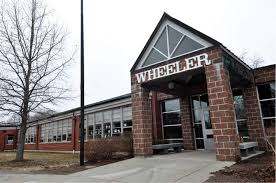 This is a 38.5 million dollar project which will bring all of the community schools up to current codes and compliance and provide a state of the art educational environment for our children and teachers. Enjoying time with family is priceless. If there is anything The Urgo Agency can do to help you have piece of mind knowing your family is protected properly, we would be honored to have that opportunity. 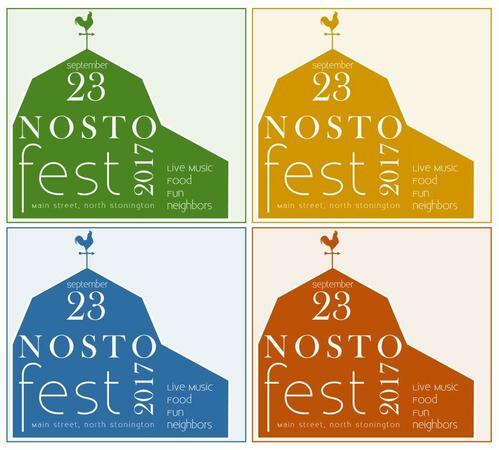 NoStoFest is a new town wide celebration that takes place in the heart of North Stonington right on Main Street. The streets are closed for 4 hours while businesses, community organizations, vendors, and citizens all come together to celebrate all things North Stonington! Owner Mike Urgo is a founding member and organizer of the event and is incredibly proud of how it brings the town together to celebrate all of the good in our small community!